​We have made many customers happy and secure in the past with our great fencing services and we will continue to do this for as long as there is a need in the local area. Many of us come from Hereford but some of us have come from different areas and settled here. For those that have and for those that haven’t, we have all made it our home in different ways. 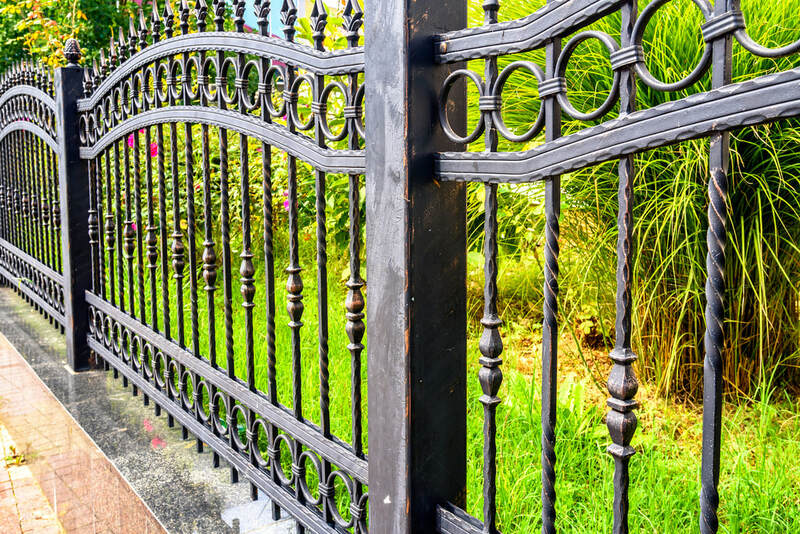 Here at our fencing services, this means that we have a connection to the local area that is greater than the other contractors in our field. It means that when we come out to do a job for you we consider it to be a pleasure rather than a chore. We always engage with the customers that we serve and this transpires in a great job well done every single time we leave the office. If you need a bit more convincing then don’t take it from us - we have a testimonial section on this website that is waiting to be added to. Have a look at what some of our customers have said about us before you decide to book our services! They are happy because we have been there from point A to point B and they have said so. We have a long line of satisfied customers who share their experience and we want to add you to that list. It would be our pleasure. What are you waiting for? We are ready today!